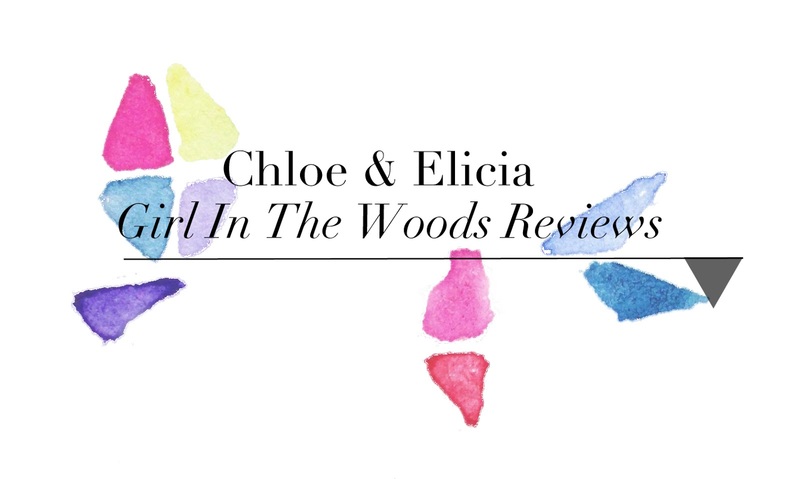 Girl In The Woods Reviews: GIRL IN THE WOODS REVIEWS HAS TURNED TWO!!!! Hi everyone! We are proud to announce that our blogoversary has arrived! THE BLOG HAS TURNED TWO!!! Another year has passed and it's unbelievable to think to that we've been blogging for two years! You may think that it's quite a short time, but believe me, blogging is not easy. Take it from the girl who does reviews late at nights and reads a lot to update the blog with great content. And take it from my co-blogger, Chloe, who complains of strained eyes after hours of staring at the computer screen when designing the blog. I've been looking at our blog stats and I'm amazed at how far we've come. Again, you may think they're not a lot, but it's our hard work and passion that got us this far, so I'm pretty satisfied with them. At least we're in the triple digits! You must be wondering how we will be celebrating this momentous occasion, and I have decided to not just host giveaways, but to also interview authors as well! If you're curious to know who will be our guests, here's the list! Also, each author will also be giving away swags and copies of their books, so come and join us in this celebration! The interviews will be coming up soon, together with the giveaways, so I hope you'll be patient and stay tuned for them. I'll certainly be updating this post with the authors' names linking to their interviews when an interview has been posted! Have a great weekend everyone and thanks for supporting us this far!